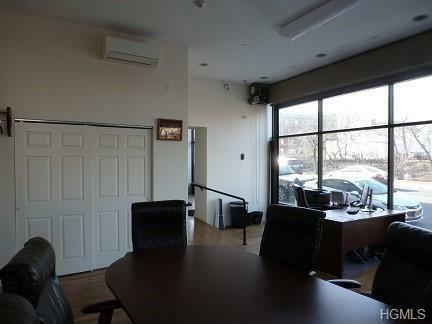 Great professional office space located on the gateway to Mt. Vernon from NYC. Units are connected. 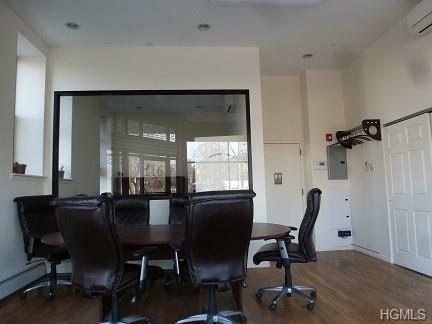 Unit 116 has an Private Executive Office and a Conference Room, and is adjacent to the office restroom. Unit 118, which has space for four desks is adjacent to the kitchenette. Located on the Gateway to Mt. 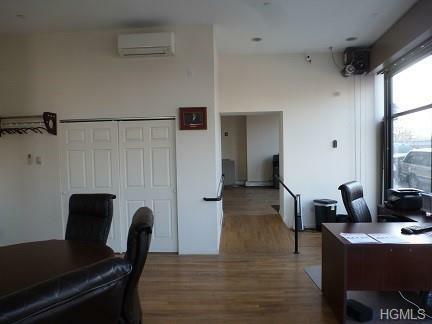 Vernon from NYC, this office boasts of high volume pedestrian and vehicle traffic. There is street parking in front of the office for clients and two parking lot spaces dedicated to the office. 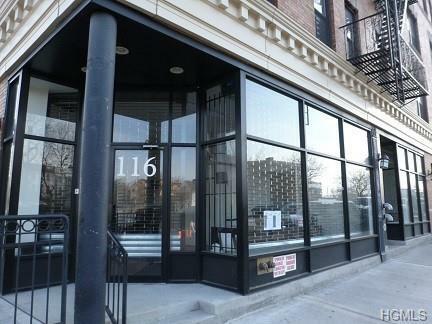 Close to Metro North, Bus and NYC Subway. Listing courtesy of Charles Hinds of Creative Wave Realty Group Llc.